England will look to the seal the five-match One-Day International series against Sri Lanka during the fourth game at The Oval in London on Wednesday (June 29). The home side leads the five-match series 1-0 after its comprehensive ten-wicket win in the second game at Edgbaston. The first game ended in a thrilling tie at Trent Bridge while rain ensured a no-result in the third ODI in Bristol. 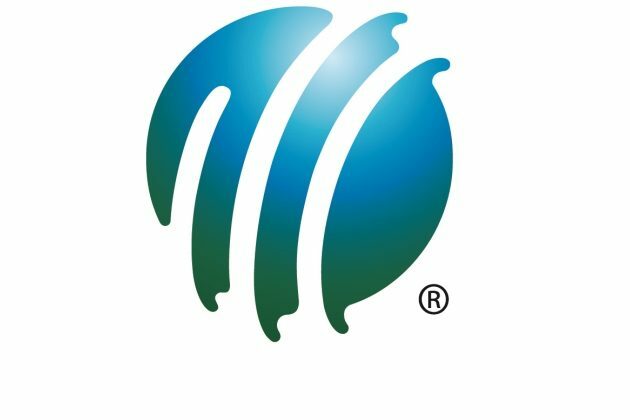 Former world champion England has vaulted three places to third in the ICC Women’s Championship, after the conclusion of round five of seven following its convincing 3-0 series win over Pakistan in Taunton on Monday. 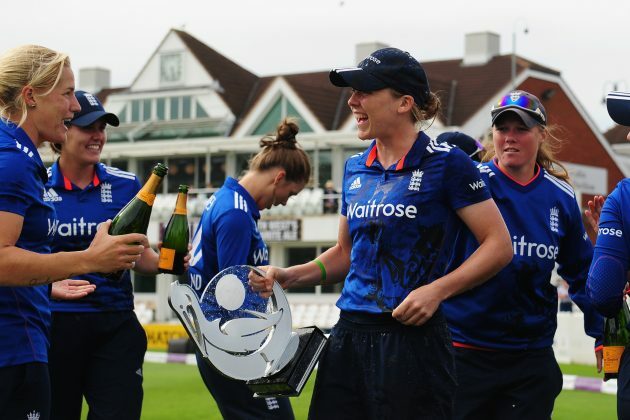 England’s women won by seven wickets (in Leicester), 212 runs (in Worcester) and 202 runs (in Taunton) in what was a high-scoring series with the home side scoring 360 runs or more in the final two matches of the series and two England batters Tammy Beaumont and Lauren Winfield sharing three centuries between them. Following a complaint made by Cricket Namibia under the ICC Anti-Racism Code during the ICC Intercontinental Cup fixture between Afghanistan and Namibia played in Greater Noida, India, from 10-12 April 2016, the ICC has announced that a confidential conciliation process has today (Monday) been successfully undertaken by relevant parties from both teams in Edinburgh, and a consensual resolution of the matter achieved. 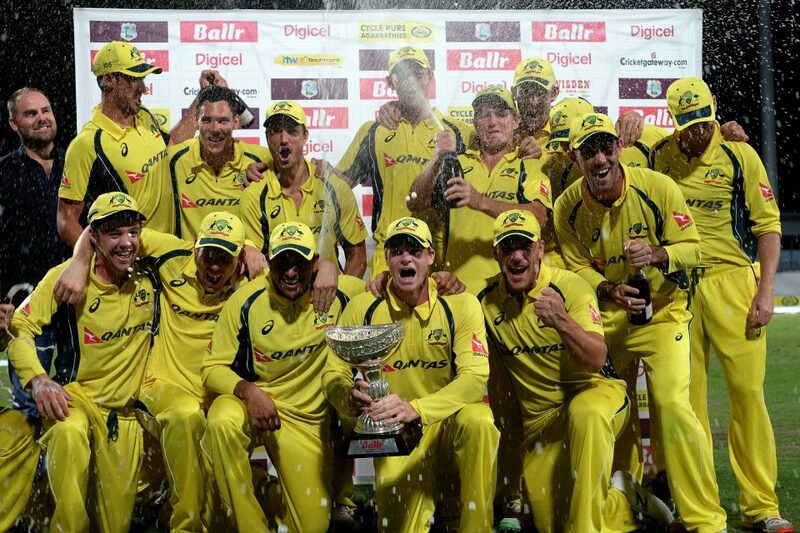 Australia clinched the triangular One-Day International series in the Caribbean win a 58-run victory over West Indies on Sunday (June 26) evening at the Kensington Oval in Barbados. Australia’s victory was based on three crucial contributions: an incisive spell by Mitchell Marsh (10-1-32-3), who was later named Man of the Match, a late counter-attacking innings from Matthew Wade (57 not out in 52 balls) and Josh Hazlewood’s five-wicket haul (5 for 50). Their efforts enabled Australia to put up a competitive 270 for 9 before it bowled out West Indies for 212 in 45.4 overs. 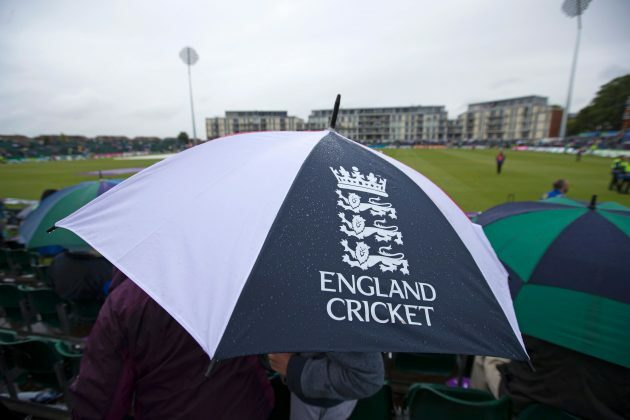 England remained 1-0 up against Sri Lanka with two matches left to play after rain meant the third One-Day International in their five-match series ended in a no-result in Bristol on Sunday (June 26). Chasing 249 for victory, England was 16 for 1 from four overs when rain stopped play for good. In West Indies’ first assignment since its ICC World Twenty20 2016 win in India, the side finds itself in another final. This time, it’s Australia it will be taking on at the Kensington Oval in Bridgetown, Barbados on Sunday (June 26) for bragging rights in the triangular One-Day International series. West Indies showed impressive resilience to beat back South Africa’s challenge and get to the title clash in the final league match. 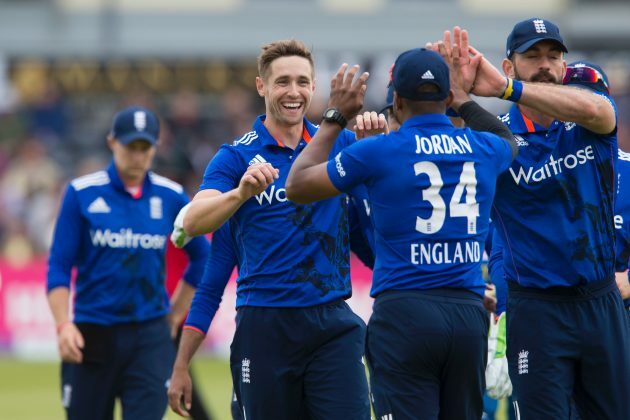 Following a dominant ten-wicket win on Friday, England will look to continue its charge against Sri Lanka in Bristol in the third ODI of the five-match series on Sunday (June 26). England has wrapped up the multi-format Super Series, leading 13-3 on points, and a win on Sunday will help it take an unassailable 2-0 lead in the 50-over games. 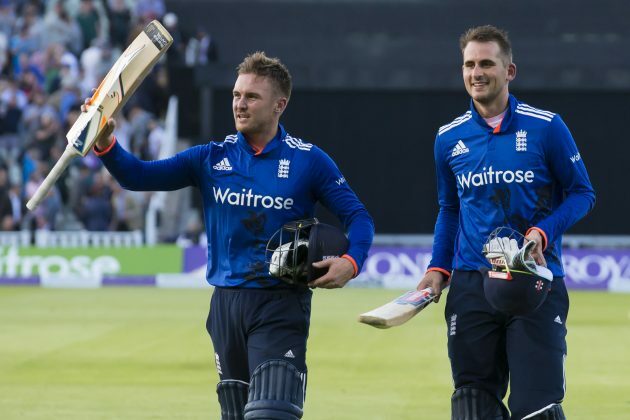 Jason Roy and Alex Hales both hit unbeaten centuries as England powered to a 10-wicket in in just 34.1 overs against Sri Lanka in the second One-Day International on Friday (June 24). England now leads the five-match series 1-0 after the first match had ended in a tie at Trent Bridge on Tuesday. Opting to bat at Edgbaston in Birmingham, Sri Lanka put up 254 for 7. But England’s openers ensured a comfortable win. Both men recorded their highest ODI scores, Roy finishing on 112 not out off 95 balls and Hales ending with an unbeaten 133 off just 110 balls. Roy was named Man of the Match, after also effecting two run outs. 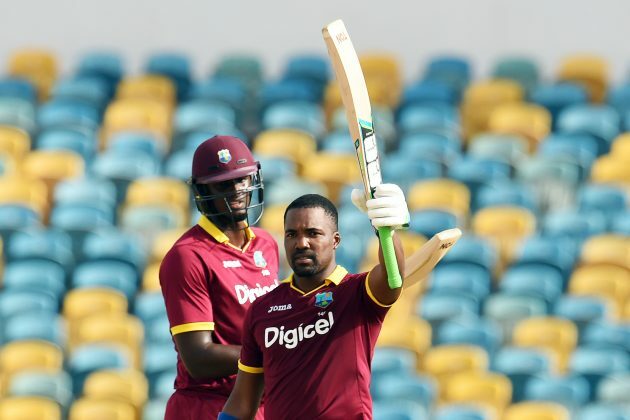 A classy hundred from Darren Bravo guided West Indies into the final of the tri-series in the Caribbean, as the home team toppled South Africa by 100 runs on Friday (June 24) evening at the Kensington Oval. The result means that West Indies will face Australia in Sunday’s final. The euphoria over Liam Plunkett’s last-ball six and the resulting tie in the first One-Day International in Trent Bridge is yet to die down, but England and Sri Lanka will have to put that behind them and get ready for the second match on Friday (June 24) in Birmingham. With seven needed off the last ball, Plunkett smashed Nuwan Pradeep for a six over long-off to secure a sensational tie that looked unlikely at one stage.